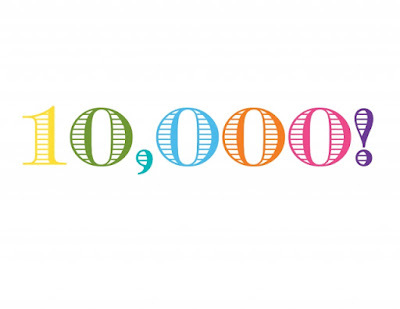 I Reached 10,000 blog views! Wow I really can't believe that I have reached 10,000 views on my blog feel so proud that I kept going,didn't give up and believed in myself. I have written so many posts since I started,though I have deleted some but I know I'll be posting a lot more content now because it's the best thing I've done and I am so glad I started a blog it's really helped me,I have written about having Fragile X and even got to write for the newsletter that was massive privilege :D. I am over the moon I got to 10,000 views I never thought I'd reach that yet but I have and I've never been so happy! 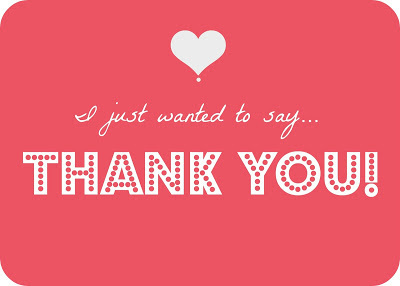 so I wanted to say thank you to everyone who has read,shared,followed and been there every step of the way without you I wouldn't have got this far and I am so grateful :).I started my blog in 2014 but made it in 2013,though back then I never really did anything with it but in 2014 I made effort post things and ever since then I've posted content as and when I can and I am so proud of myself that I did keep going and making something of my blog,because it's the best hobby ever and I hope it grows even more but in the meantime I'm glad to have reached this goal.